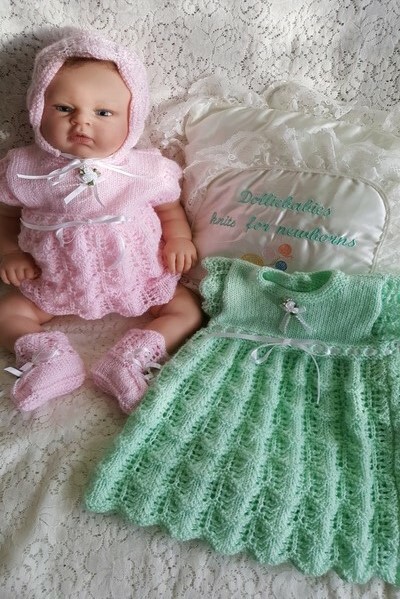 DollieBabies is 8 years old. 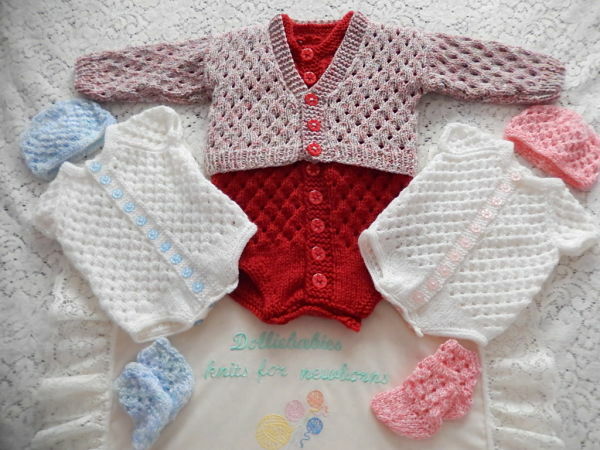 To celebrate, I am offering 50% off all patterns. 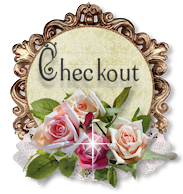 Just add the code HAPPYBIRTHDAY into the discount voucher box during checkout, and the cart will do the rest. 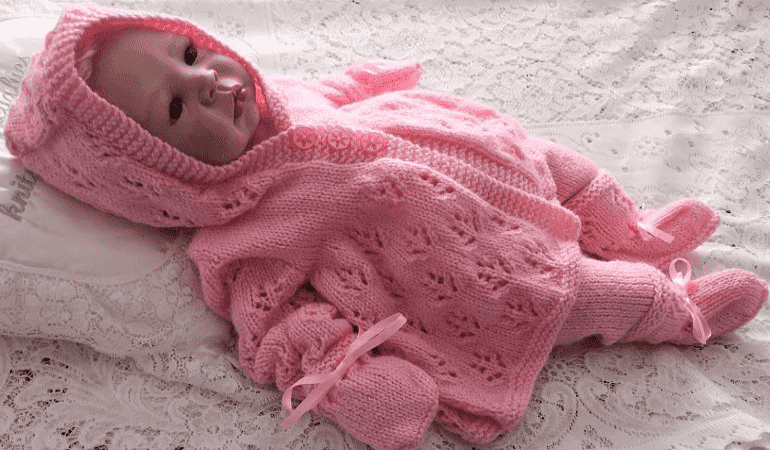 Offer ends 30/04/19. 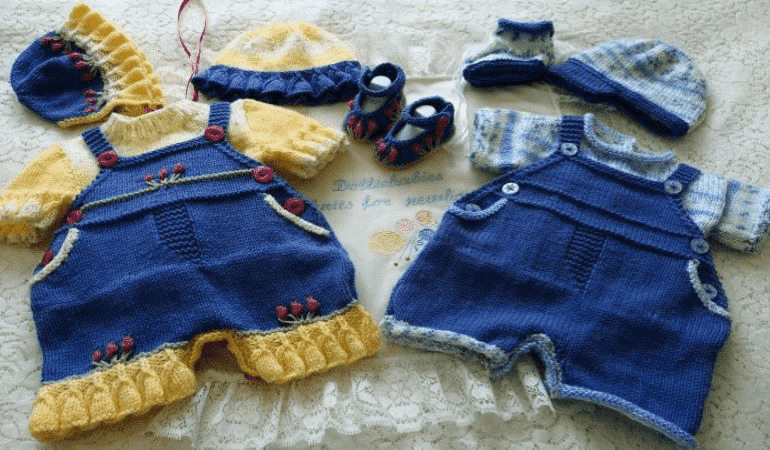 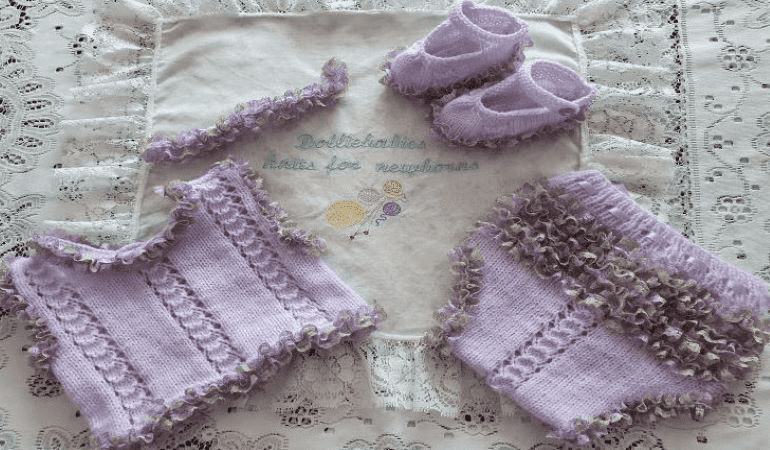 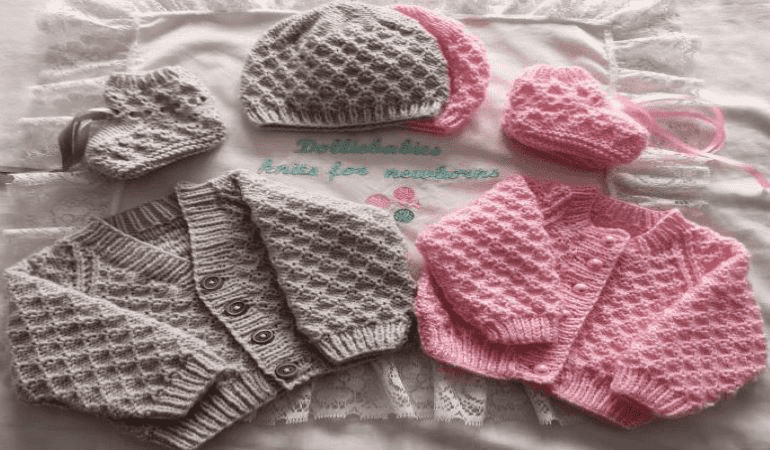 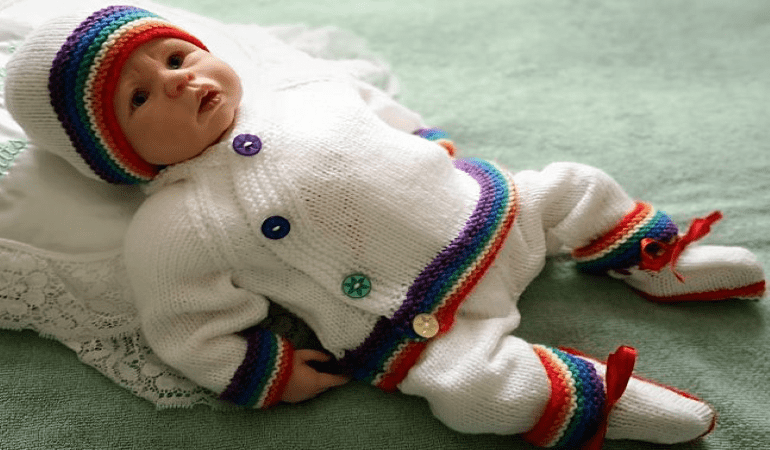 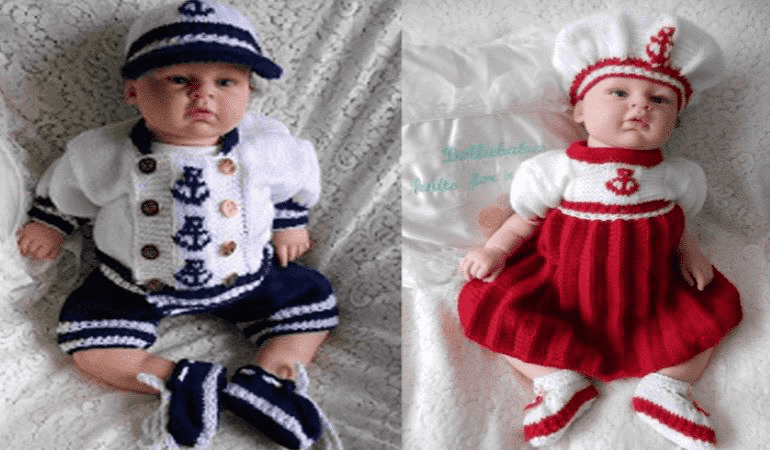 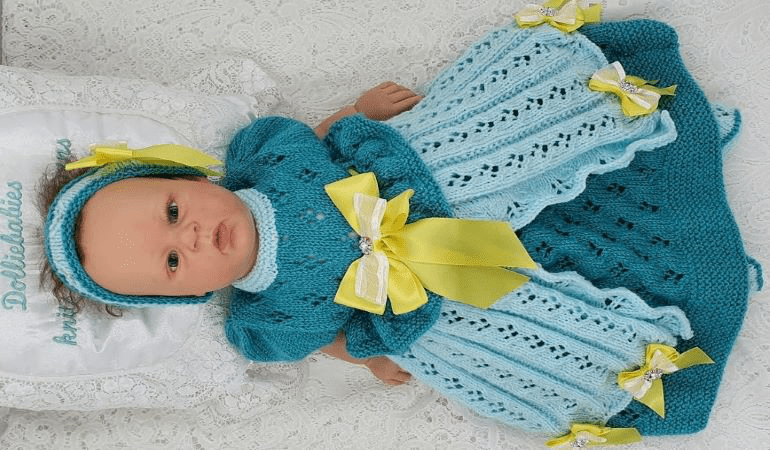 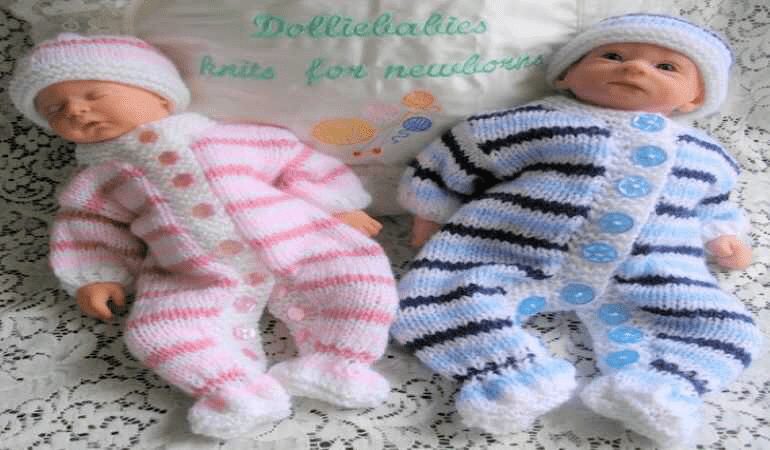 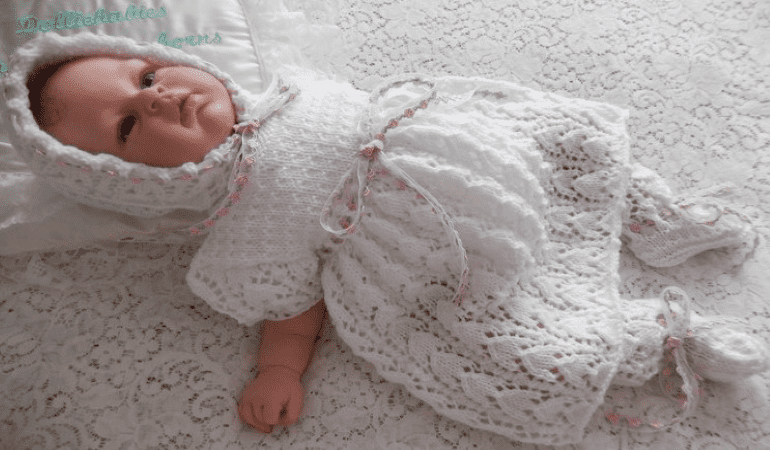 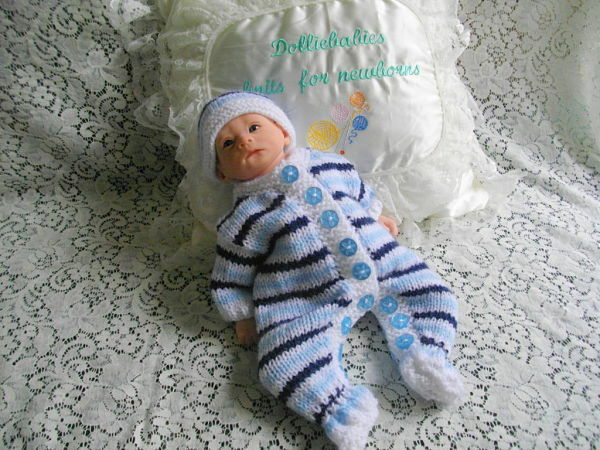 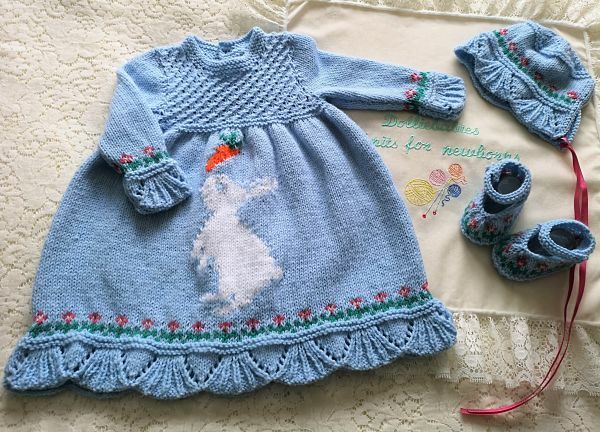 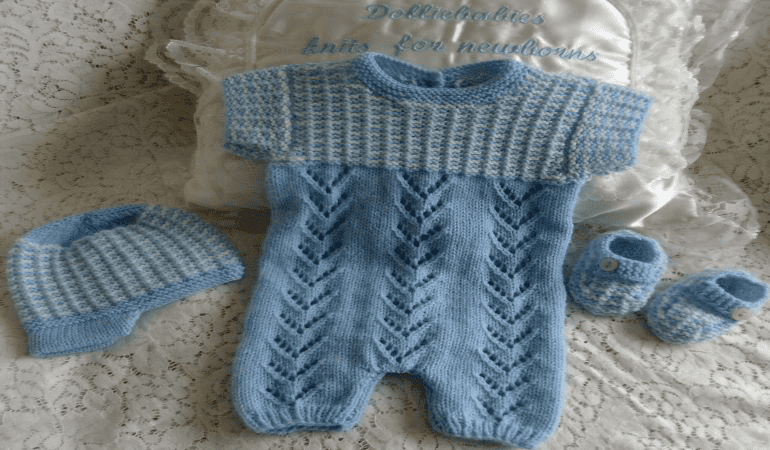 We specialise in our own designer range of reborn doll and baby knitting patterns. 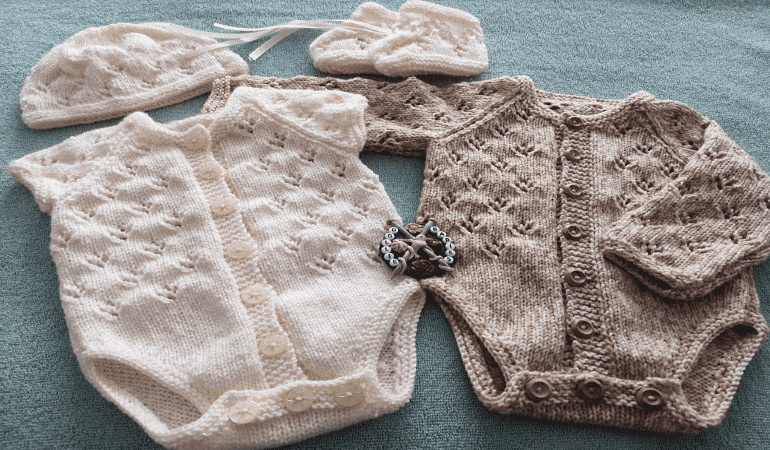 Sizes range from very premature, and some go up to 6 months. 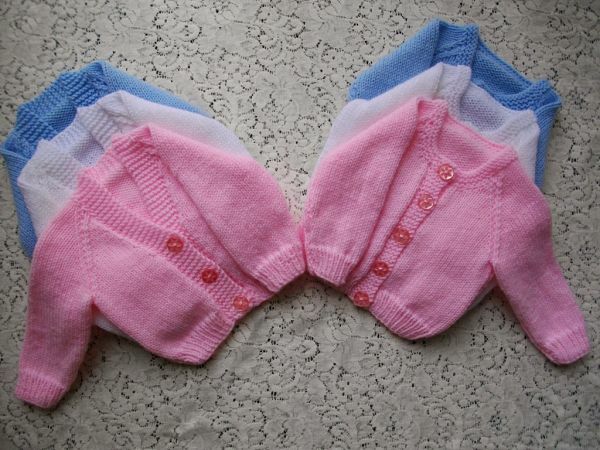 There is a large selection to chose from, including boys, gender neutral and girls patterns. 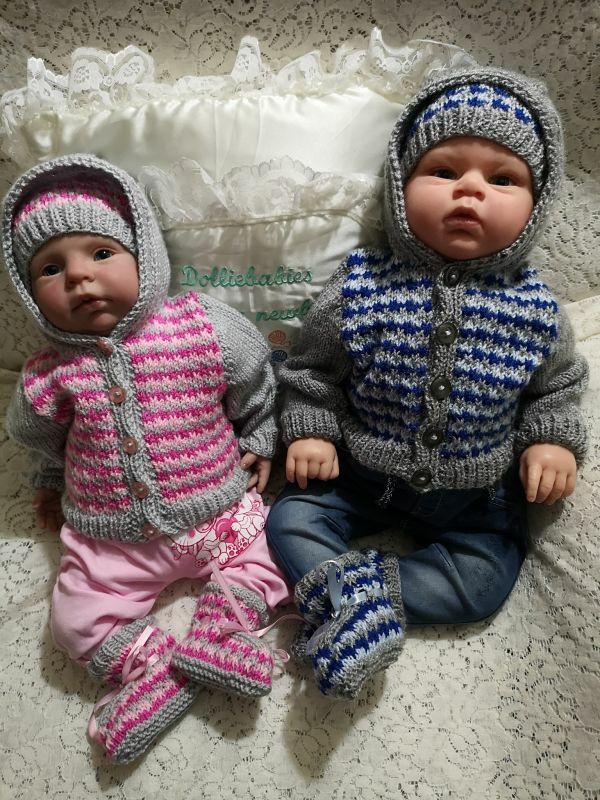 There are even a couple of patterns for those of you who both knit and crochet.